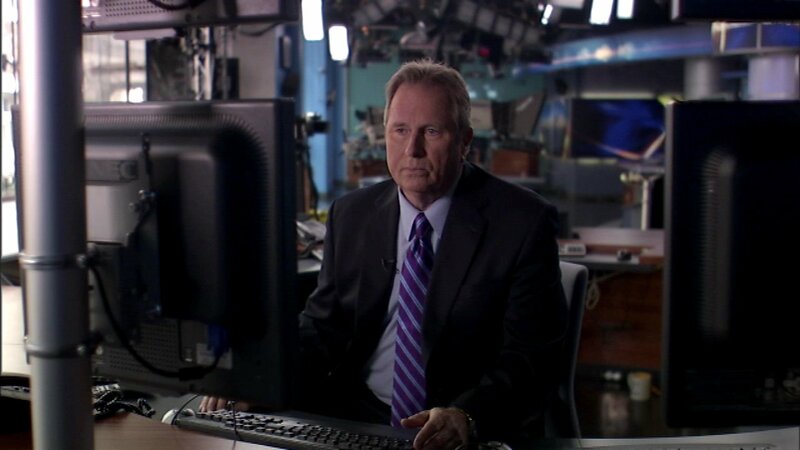 NAPLES, Fla. (WLS) -- ABC7's former Chief meteorologist Jerry Taft has launched a new career - as an Uber driver. Taft moved to Naples, Florida after his retirement from ABC7 Chicago in January. He tweeted Tuesday that he made just under $85 in five hours and loves not having a boss. In a conversation with ABC7, Taft said Uber is a way to get out and talk to people between rounds of golf. He will return to Chicago for the summer.